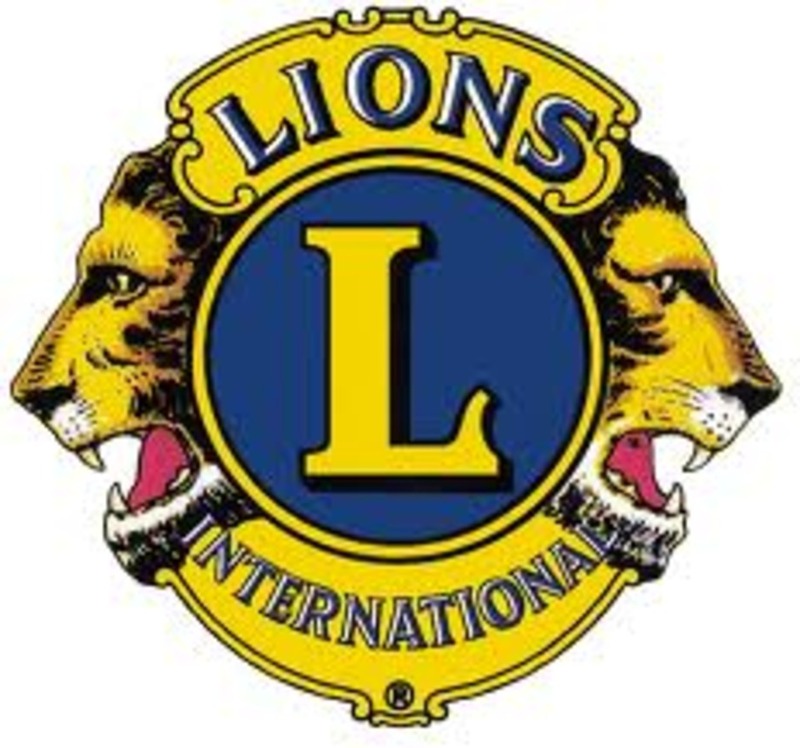 The local chapter of the Lions and Lioness are proud of our community. Community members have supported these organizations as they have worked to provide community services. These groups are instrumental in efforts to maintain our city park and ball field facilities. Hadley Lutheran ELCA is located on East 2nd Street on the Eastern side of Hadley. The Church supports many activities in the community and is proud to teach the Word to members and guests alike. Join Pastor Kerry Boese and the congregation for Sunday worship services every week at 8:00 AM.